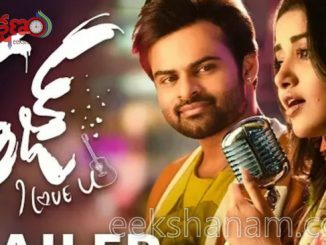 Supreme Hero Sai Dharam Tej’s latest film with Anupama Parameswaran as heroine is ‘Tej’ with caption ‘I Love U’. 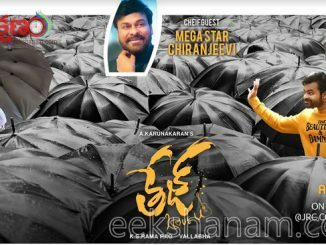 A.Karunakaran is Directing this film while Creative Producer K.S.Rama Rao, Vallabha are bankrolling this film under Creative Commercials Movie Makers. 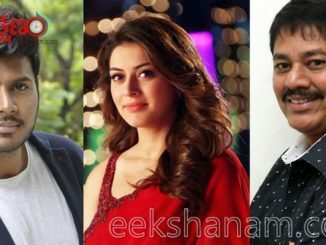 Entire shooting part has been completed with two songs recently shot in Paris. Film is currently undergoing its Editing and Dubbing works. Ppst-Production work is on full swing. Makers are planning to release the film on June 29. ‘Tej’ is another romantic entertainer from Director A.Karunakaran who earlier delivered Superhit Romantic Movies like ‘Tholi Prema’, ‘Ullasamga Utsahamga’, ‘Darling’. ‘Tej I Love U’ is being made as a breezy love story which is filled with feel good moments throughout the film. Why de villiers is 360?